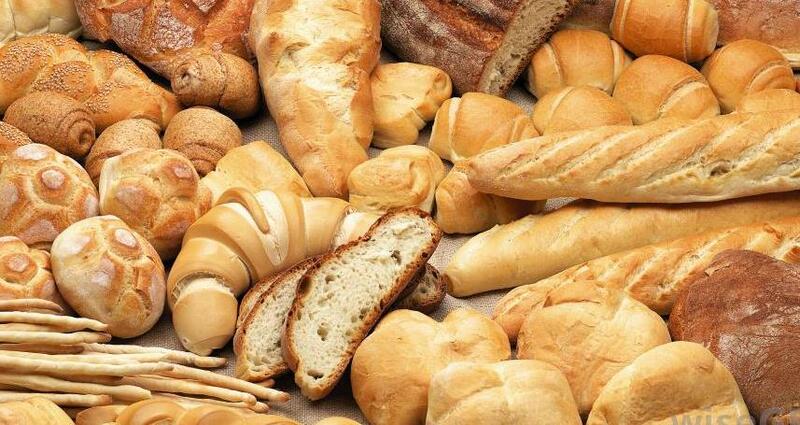 It has been estimated that at least 15 – 20% of the population is gluten intolerant. Some studies from England have shown that 35% of the people tested had a digestive enzyme defect that caused gluten and casein, a milk protein, to be digested improperly causing gastrointestinal and systemic symptoms. Gluten is a composite protein formed from several different proteins. It is found most commonly in wheat and other related grains, such as barley and rye. Adding texture and a characteristic chewiness to baked goods, this ingredient is used in a wide variety of other foods as a thickener and binder, flavor enhancer, and protein supplement. Severe gluten intolerance can cause celiac disease. This is an immune reaction with sudden severe symptoms of abdominal pain and diarrhea. It also causes malabsorption of nutrients causing malnutrition. Gluten intolerance has a slow onset and causes a wide variety of symptoms. There are many potential causes of gluten intolerance. It has been found that emotional stress, surgery, and pregnancy can severely aggravate and make worse these two conditions. Infants who are breast fed longer also have a decreased history of these diseases. The theory is that foods with high gluten content are not introduced when the infant's digestive tract has not developed enough to properly digest the gluten. If the condition is undiagnosed for long periods of time, food intolerances have been found to contribute to diabetes, bowel cancer, anemia and osteoporosis. Overlooked items that can contain gluten: Food additives, such as malt flavoring, modified food starch and medications and vitamins that use gluten as a binding agent.